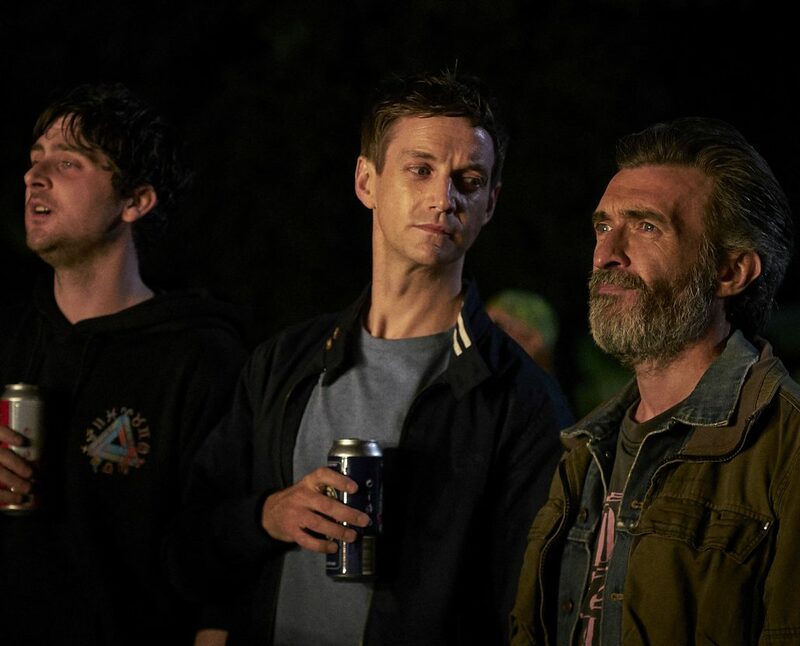 DUBLIN OLDSCHOOL tells the story of Jason, a wannabe DJ, on a drug-fuelled trip through the streets of Dublin as he stumbles from one session to another. Somewhere between the DJs, decks, and drug busts he stumbles across a familiar face from the past, his brother Daniel. Daniel, an educated heroin addict, is living on the streets. 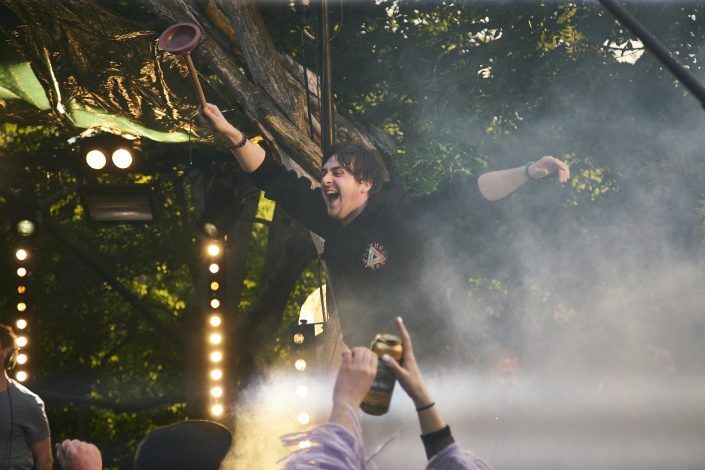 The brothers haven’t seen or spoken to each other in years but over a lost weekend they reconnect and reminisce over raves, tunes and their troubled past. Two brothers living very different lives might have more in common than they think. DUBLIN OLDSCHOOL will be released nationwide on June 29th. Directed and co-written by Dave Tynan (Heartbreak, Just Sayin’) and starring Emmet Kirwan (’71, Heartbreak), Ian Lloyd Anderson (Love/Hate, Game of Thrones), Seana Kerslake (A Date for Mad Mary, Can’t Cope, Won’t Cope) and Sarah Greene (Noble, Rebellion).